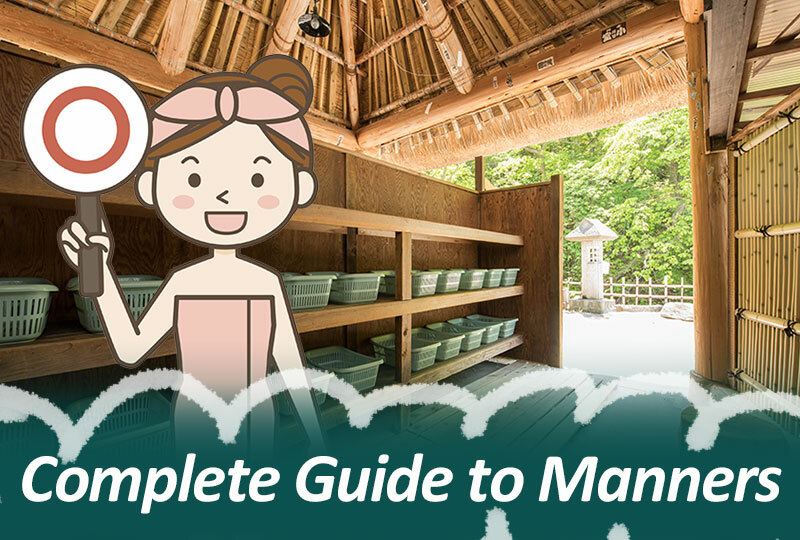 Private (Kashikiri) Onsen for Couple! – Tokyo, Kyoto, Osaka and more! Family gathering at Japanese hot spring! 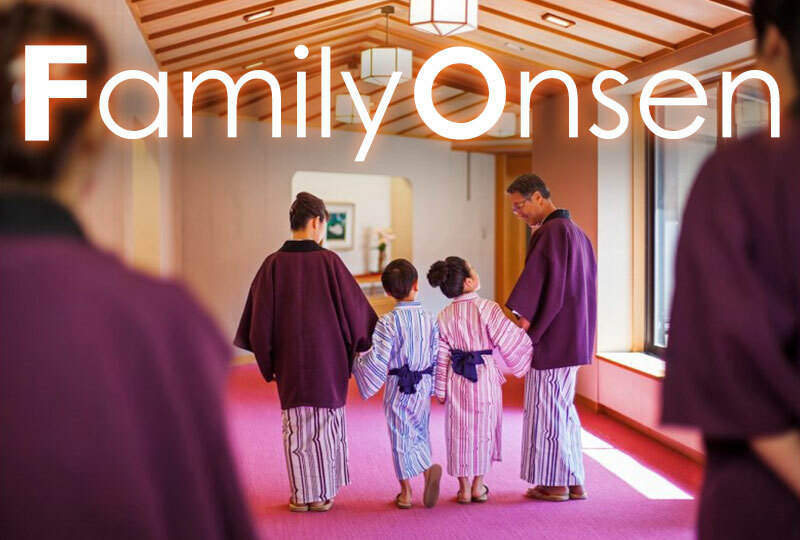 Introduction to our “family onsen” – Tokyo, Kyoto, Osaka and more! Family gathering at Japanese hot spring! 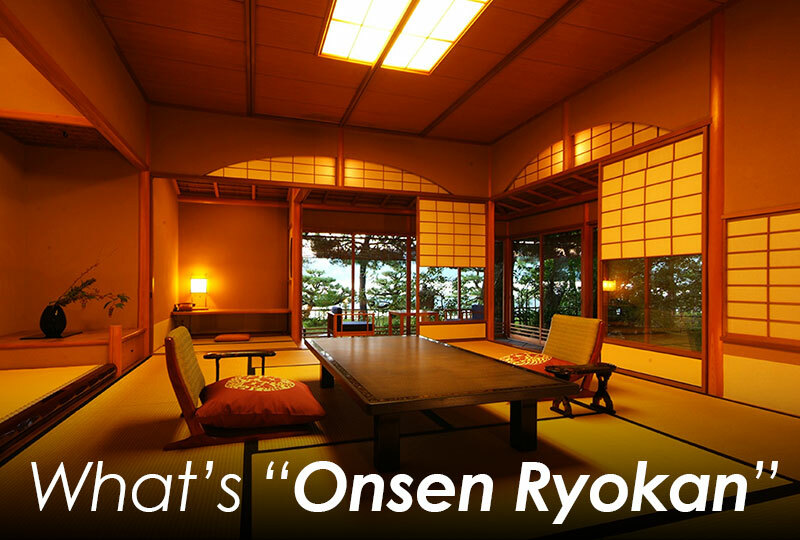 Introduction to our “family onsen”— Hokkaido, Osaka, Kyoto, Tokyo suburbs….